Matrimony.com, which runs online match-making business under BharatMatrimony brand, among others, is expected to raise over Rs 500 crore. The initial public offer (IPO) of Matrimony.com, which runs online match-making portals, was subscribed 67 per cent on the first day of bidding today. 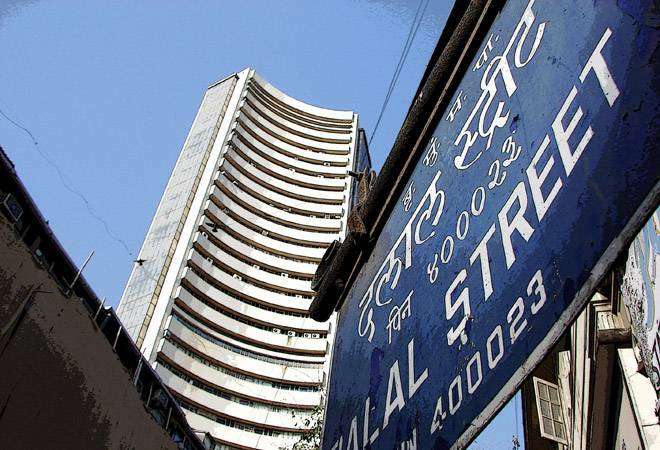 The IPO, with an aim to raise over Rs 500 crore, received bids for 18,78,510 shares against the total issue size of 28,11,280 shares, data available with the NSE showed. The portion set aside for qualified institutional buyers (QIBs) was subscribed 83 per cent and retail investors 1.19 times. The company had on Friday raised nearly Rs 226 crore from anchor investors. The price band is Rs 983-985 per share for the IPO which will close on September 13. The IPO comprises fresh issue aggregating up to Rs 130 crore and an offer for sale of up to 37.67 lakh equity shares. Net proceeds from the issue will be utilised towards advertising and business promotion activities, purchase of land for construction of office premises in Chennai, repayment of overdraft facilities and general corporate purposes. Axis Capital and ICICI Securities are the book running lead managers to the offer. The registrar to the offer is Karvy Computershare Private Ltd. Leading brokerage Motilal Oswal Securities has assigned a 'subscribe' rating for the issue from a long-term perspective. The firm had said the firm deserves the premium multiple due to leadership position in terms of larger client base, limited competition and expected pick-up in earnings after negative earnings in fiscal years 2014-2016. Motilal Oswal Angel Broking too has given a 'subscribe' rating for medium to long term. Ananlysts from Angel Broking had stated that the company is expected to perform better on top-line and bottom-line front on the basis of strong brand value, leadership position, robust technology and expansion into marriage services segment. "Further, it has strong user data base, which provides competitive edge to the company," added Angel Broking. In a note, IIFL Wealth Management analysts too have given a 'subscribe' call for the IPO. "Its proceeds are expected to be gainfully utilised leading to higher revenues from increased brand awareness and lower rentals and interrest expenses. Focused expansion of its marriage services business through cross selling and assisted services could also help firm move up the value chain," the note said. Matrimony.com IPO opens today: Should you subscribe?